During the Olympic and Paralympic Games the eyes of the world were fixed firmly on the UK. The question is how does a country continue to reap the benefits after such an event? 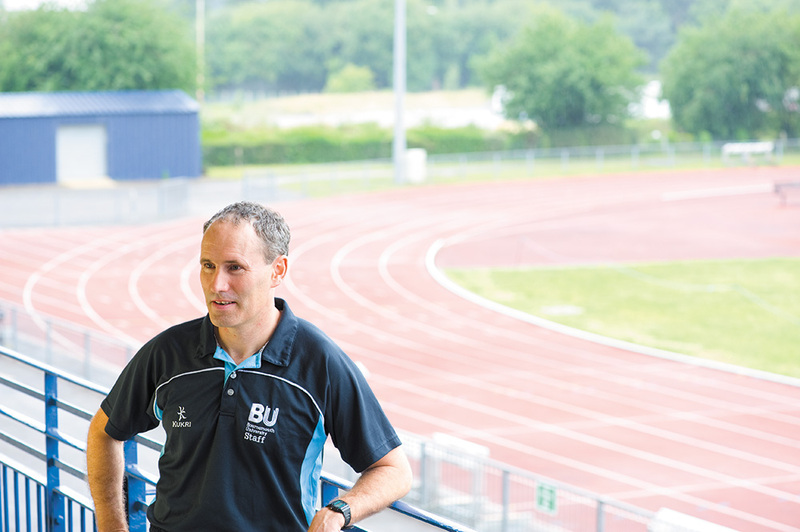 BU’s Dr Richard Shipway (pictured) is researching the longer term benefits that can be leveraged from the London 2012 Olympic Games, with the aim of informing future policy for major sporting events. This has included working with organisations such as Visit Britain and Visit England to scrutinise their Olympic Games-related tourism activity, as well as looking to the past for inspiration. “We are analysing everything that has worked in the past to take forward to future mega-events, such as the Sochi 2014 Winter Games, the 2014 Brazil Football World Cup and the 2016 Rio Olympics,” he confirms. The state of Queensland, although distant from the 2000 Olympic Games host city Sydney, offers a good example. This region worked hard to capitalise on the tourism potential of hosting the Games with spin-off sports events, promoting itself as a destination for pre-Olympic and Paralympic Games training, identifying benefits for arts and cultural communities and working with local businesses to help them gain contracts and revenues associated with the Olympics. All these activities were publicised on the global stage. As a result, Queensland won Olympic contracts worth AU $408 million (£262 million), hosted more than 2,500 Olympic and Paralympic athletes from 48 countries, and welcomed 80% of the 181 Olympic teams to train in the region, which brought a further AU $36 million (£23 million) to the economy. Less quantifiable, but equally significant benefits include heightened media exposure and new relationships with partners in the tourism industry. International models like this will help devise recommendations for tourism legacy initiatives associated with global sports events, and with the London 2012 Olympic and Paralympic Games estimated to generate £2.34 billion over a ten year period, it is crucial research. These social impacts influence how the UK is portrayed globally in the media, or the warmth of the welcome that visitors receive when they get here. They can make or break our tourism industry. 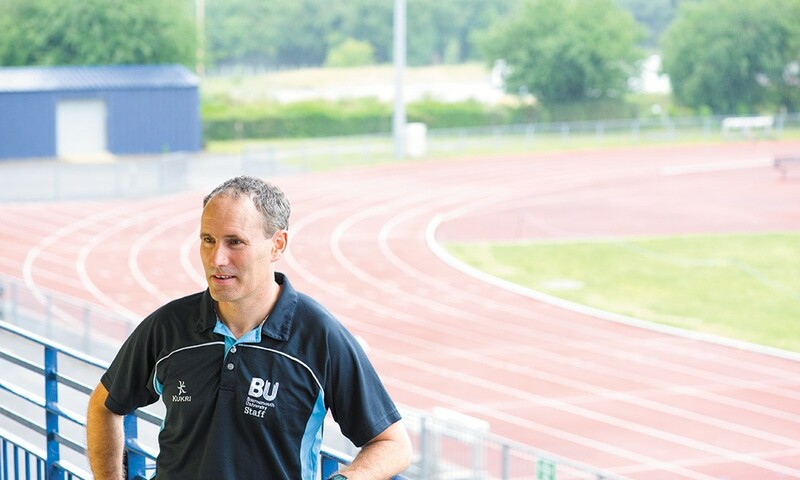 With precious little research having previously been invested in the tourism legacies of major sporting events, and a paucity of analysis over successful initiatives in this area, the work produced at BU by Dr Shipway and his colleagues should prove crucial to host nations, both now and in the future. Applied to London 2012, this is research that could keep the eyes of the world focused on the UK for years after the closing ceremonies.